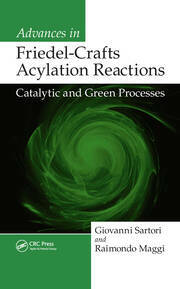 This book is devoted to the problems of oxidation chemical reactions and addresses bimodal reaction sequences. Chemical reactions of oxidation, occurring under certain conditions, in multicomponent systems are complex processes. The process of the oxidation essentially changes in the presence and contact of the solid substances with reactants. 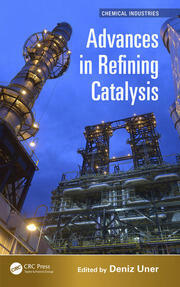 The role of the solid substances and appearance of this phenomenon in oxidation reaction are discussed in this book. This knowledge will allow the reader to understand the "driving forces" of this phenomenon, as well as apply it in practice. Written for chemists, physicists, biologists and engineers working in the domain of oxidation reactions. 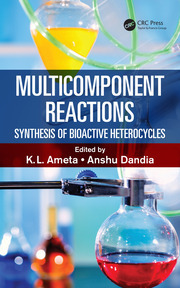 Covers the historical background, modern state of the art, and perspectives in investigations of the coupling between heterogeneous and homogeneous reactions. Discusses the feasible pathways of the coupling of heterogeneous and homogeneous reactions in oxidation in man-made and natural chemical systems. Addresses the abundance, peculiarities and mechanisms of the bimodal reaction sequences in oxidation with dioxygen in recent decades. Discusses the existence of the bimodal reaction sequences in chemical systems investigations in atmospheric chemistry and heterogeneous photocatalysis. Presented in a simple concise style, accessible for both specialists and non-specialists. Preface. Contents. Introduction. Bimodal reaction sequences occurring through the active intermediates. Heterogeneous generation and reactions of radials. Heterogeneous-homogeneous reactions of radical decomposition.Bimodal reaction sequences in decomposition and oxidation with dioxygen of hydrogen and organic compounds. Bimodal reaction sequences in oxidation with dioxygen in photocatalysis. Some heterogeneous-homogeneous and homogeneous-heterogeneous processes in atmospheric chemistry. Bimodal reaction sequences of oxidation as non-equilibrium processes. Dr. Robert Bakhtchadjian is a physical chemist, graduate from the Chemical Faculty of the Yerevan State University (Armenia, 1979). He received his Ph. D. degree in chemistry (chemical kinetics and catalysis) at the Institute of Chemical Physics of the Academy of Sciences of Armenia (Moscow, 1986). He held positions as post-doctoral researcher at the laboratory of CNRS in the University of Aix-Marseille (France, 1996-98), before the co-heading an International scientific group of the cooperation between France and Armenia. His scientific interests include the problems of the chemical kinetics of the active intermediate species (atoms, radicals, exited species) in the reactions on the surfaces of the solid substances and in the fluid phases. 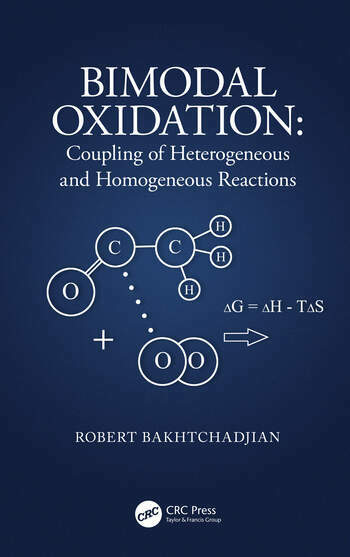 This monograph, devoted to the bimodal reaction sequences in oxidation processes, is based not only on the theoretical knowledge, but also on the experimental experience of the author in this field.